Filled with music that honors our Catholic heritage, this trusted annual missal contains everything you need to support liturgical celebrations, including new songs added every year. Subscribe to 50 or more missals and enjoy a substantially reduced price and up to $200 in free support materials! Along with approved readings and prayers for every Sunday and feast day of the year, Heritage Missal 2019 includes daily Mass propers for every day of the week. 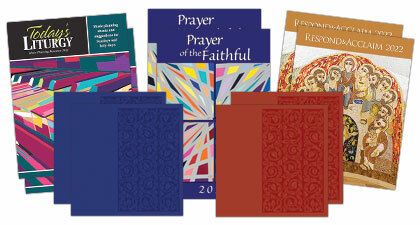 This annual missal also offers hundreds of beloved titles —updated every year — from well-known composers. Support liturgies with the complete Order of Mass with official chants as well as entrance and Communion antiphons, presidential prayers and more from the Roman Missal, Third Edition. 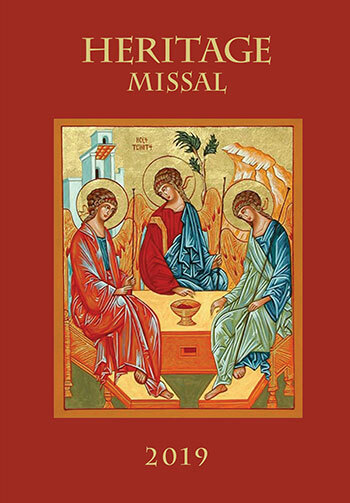 The OCP Heritage Missal also contains complete readings for every Sunday and holy day of obligation as well as responsorial psalms and Gospel acclamations from the Lectionary. 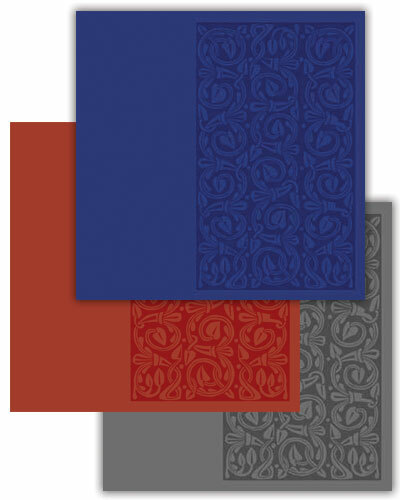 Heritage Missal also includes an insert with entrance and Communion antiphons, responsorial psalms, Gospel acclamations and more for every day of the year.